Currently 2 bedroom condo units start in the $150’s for about 1,300 square feet. There are two developments in southwest Nashville: Ashley Green and The Cloister at St. Henry. 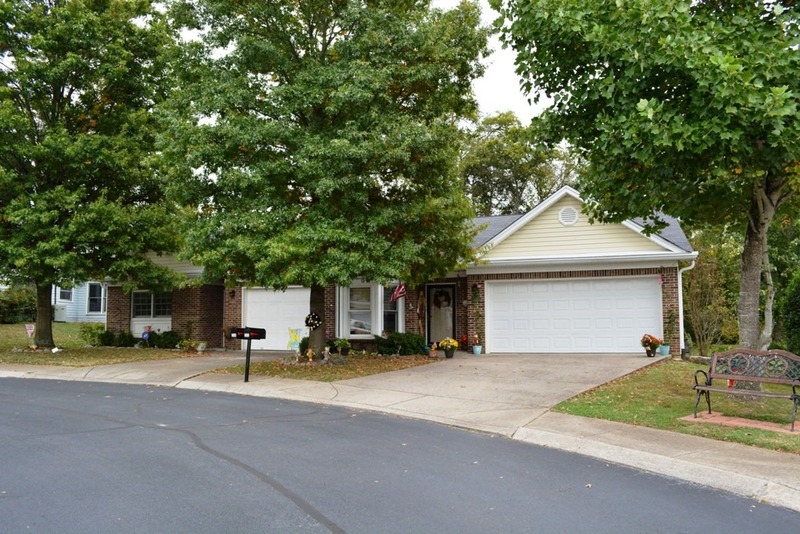 Franklin and Williamson County has three communities that cater to 55 plus including Reid Hill Commons, Windsor Park and Morningside. 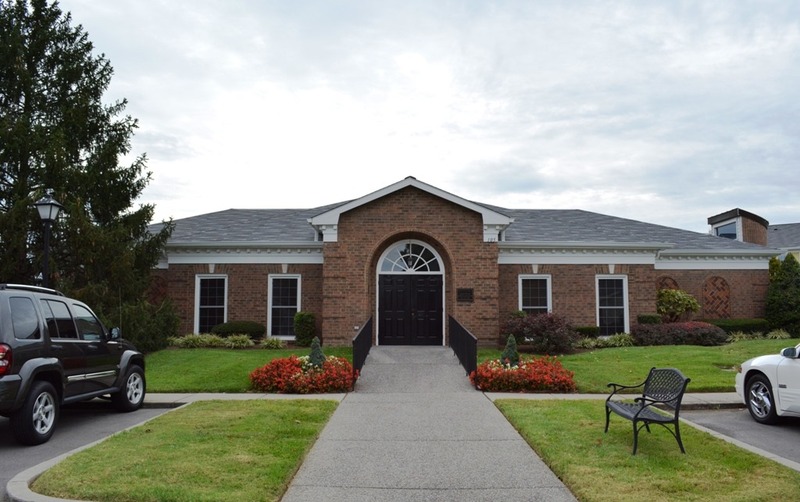 Lenox Place is located in Gallatin and Kensington Green in White House in Sumner County. If you want to be in Wilson County you can choose from Lake Providence or Silverstone in Mt. Juliet or Academy Place in Lebanon. 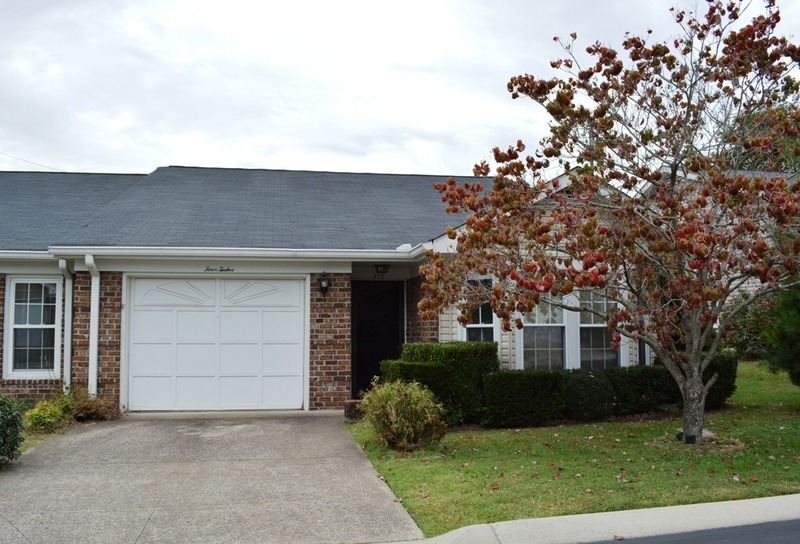 Murfreesboro in Rutherford County offers condo units at River Rock and Cottages at Innsbrooke. Many of these communities have a clubhouse and a swimming pool and some also have tennis courts. Activities are scheduled at the clubhouse to encourage residents to be active and meet their neighbors! If you are considering buying or selling real estate in the Nashville TN area, please give me a call at 615-260-5858! Visit Tiffany’s Real Estate Statistics Page or visit www.TiffanyWhite.com to see market reports for Greater Nashville TN.